आज कल एक नये ग्राफ़िक डिज़ाइनर को बहुत ही समस्या होती है क्युकि फॉण्ट और टाइपफेस का चुनाव करने में समझ नही पता कि कौन सा फॉण्ट या टाइपफेस डिजाईन में प्रयोग किया जाए | दोस्तों! अगर आप को पता नही है की फॉण्ट और टाइपफेस क्या है? तो आप मेरे पिछले ब्लॉग में जा कर रीड कर सकते है, जहाँ पर मैंने आपको डिटेल में बताने की कोशिश की है कि फॉण्ट और टाइपफेस में क्या दिफ्फिरेंट है और बहुत ही कुछ दोस्तों! What font do professionals use? As a designer, it’s important to keep up with industry trends and famous typeface. Typography plays a major role in great user experience, and to make this happen every individual needs to be updated with latest modern and beautiful fonts. Hope this list will be of great help and you will be using in your projects depending upon the requirements. 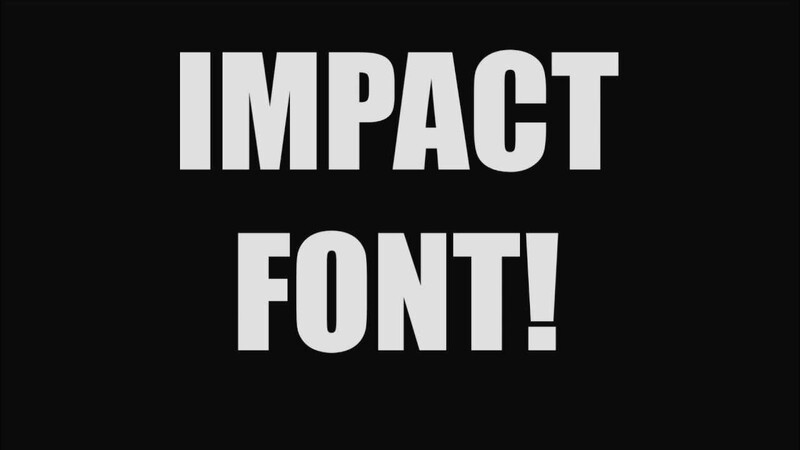 Every designer has their own choice, and we would love to hear what you think about this list of fonts! If you have a favorite font that you want to recommend, feel free to post it below in comments section. दोस्तों! आपको पता है. आजकल हर एक ग्राफ़िक डिज़ाइनर चाहता है उसका डिजाईन दुसरो से हट कर हो | डिजाईन तो बना लिया लेकिन सबसे अधिक समस्या फॉण्ट चुनाव में होती है | क्युकि फॉण्ट इन्टरनेट पर जो है वो पेड होते है जो आम डिज़ाइनर खरीद नही सकता क्युकि उनका रेट ही इतना हाई होता है | कि दस बार सोचना पड़ता है | तो एक डिज़ाइनर करे तो तो क्या करे? These are 10 of my personal favorite fonts that don's seem to be as common on the web as some of the more popular fonts. 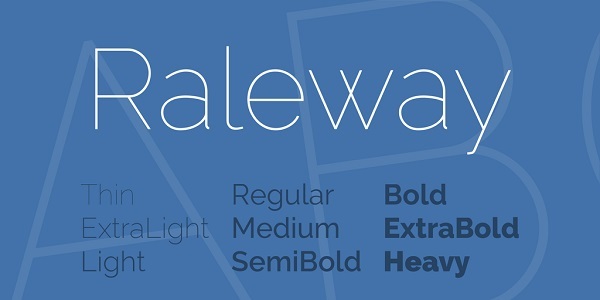 Raleway is an elegant Google font initially designed in one weight, but later got expanded to nine weight families. 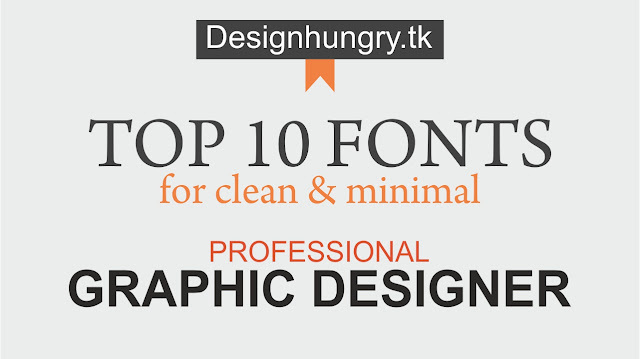 It can be downloaded from fonts.google.com. 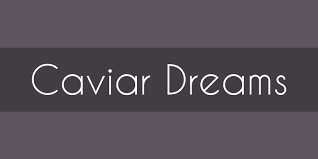 Arial is an professional and creative font initially designed by Robin Nicholas and Patricia Saunders, and is available for Desktop, Web, Ads, App, ePub. Lato is an an clean & modern font. 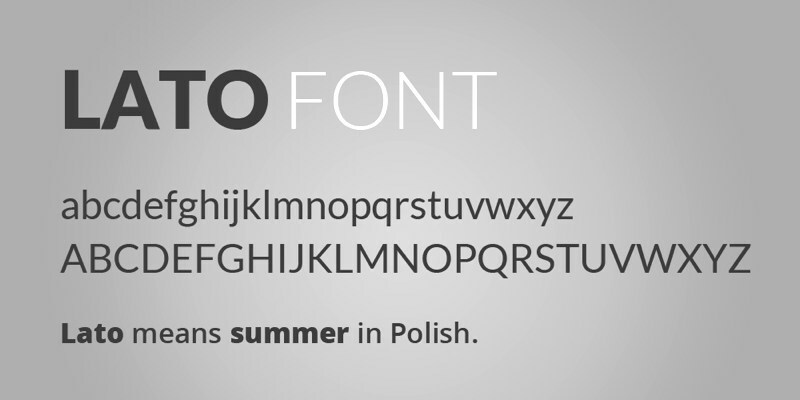 My favorite font is Lato. I used everything this font. light, medium, & bold. Lato is a Sans-serif typeface designed by Lukasz Dziedzic. It covers all Latin alphabets. Hero font is totally font fabric. Is is described on the font foundry's website as being 'characterized by excellent legibility, well-finished geometric designs. 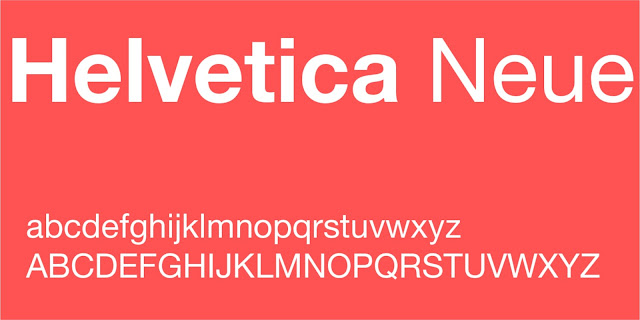 Helvetica font is a widely used sans-serif typeface developed in 1957 by Swiss typeface designer Max Miedinger with input from Eduard Hoffmann. This font is clean & formal. Designed by American type designer Tobias Free-Jones in 2000. 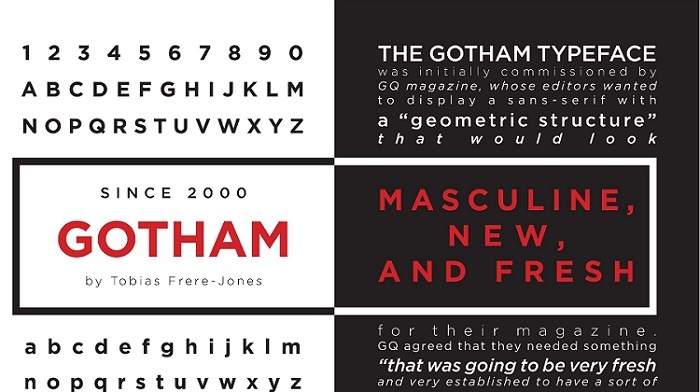 Gotham's letter forms are inspired by a form of architectural signage that achieved popularity in the mid-twentieth century. Impact is a realist sans-serif typeface designed by Geoffrey Lee in 1965 and released by the Stephenson Blake foundry of Sheffield. It is well known for having been included in the core fonts for the web package. Verdana font is a humanist sans-serif typeface designed by Matthew Carter of Microsoft Corporation, with hand-hinting done by Thomoas Rickner, then at Monotype. Rockwell is a slab-serif typeface designed by the Monotype Corporation and released in the 1934. 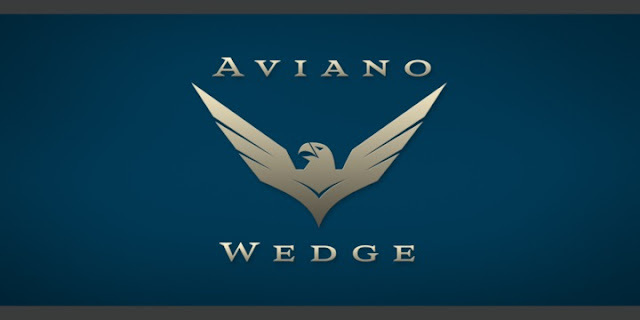 Aviano font used of Magazine and Poster.